Wild Oxfordshire is a local charity which provides a co-ordinated and strategic approach to conservation in Oxfordshire. Through providing support and encouraging environmental organisations and volunteers to work together, Wild Oxfordshire will be the catalyst for solutions that benefit wildlife within our rich and vibrant county. 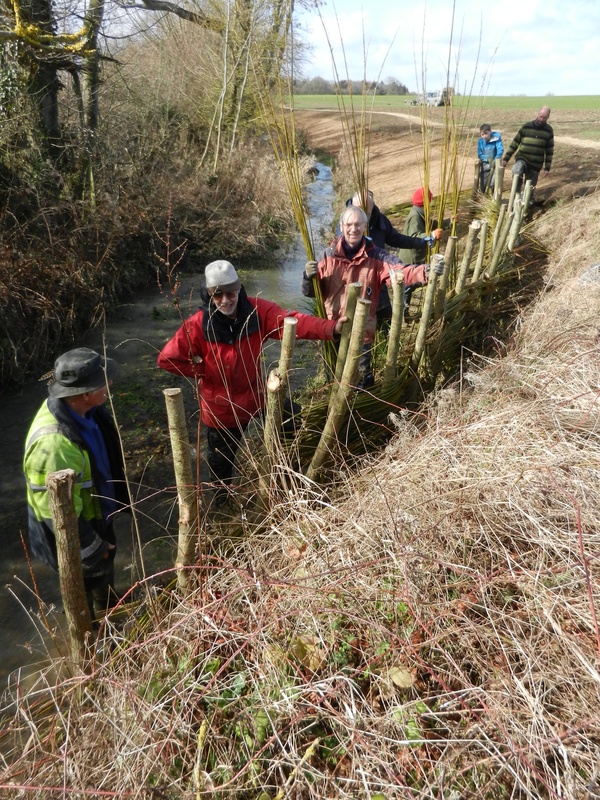 March 2019 – more work by the Evenlode Catchment Partnership. 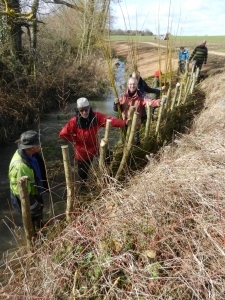 See Milton under Wychwood volunteers willow spiling and tree planting. The Spring Thames WaterBlitz will take place on Friday 26th April – Monday 29th April 2019. REGISTER HERE. View the results from the Autumn 2018 Thames WaterBlitz, find the gaps and see if you can fill them. Download our Winter Newsletter . Become a Wild Oxfordshire trustee. You can support us for FREE simply by doing your online shopping through Give As you Live – it’s quick, easy, has all the shops and a small % goes to Wild Oxfordshire. For regular updates on pivotal environmental issues affecting Oxfordshire’s wildlife.